Support from FoodForward SA has significantly reduced the impact of hunger in the community, says Look Forward Creativity Centre . For the past 17 years, Look Forward Creativity Centre has provided quality care, education, counselling and support to abandoned, orphaned and neglected children brought to them or found abandoned. Recently, the centre has expanded their focus to cater not just to children, but the elderly and terminally ill as well. The centre’s aim is simple: To ensure that each abandoned, orphaned and abused child lives a productive life in the community – through education – to discover their own skills and make their dreams a reality. This is done through group discussions, and spiritual assistance and therapy when needed for children who are orphaned and have no relatives. 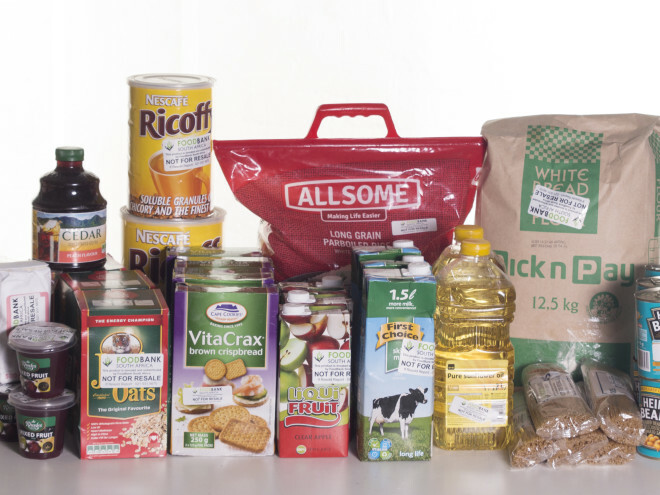 To make this a reality, the organisation uses food donations from FoodForward SA to provide daily meals, significantly reducing the impact of hunger in the community. “FoodForward SA has been helping us feed not just with those living at our centre but many people in the community too. They have been that pillar of strength as we know each day there is a bread or vegetables on the table,” beams a representative from Look Forward. 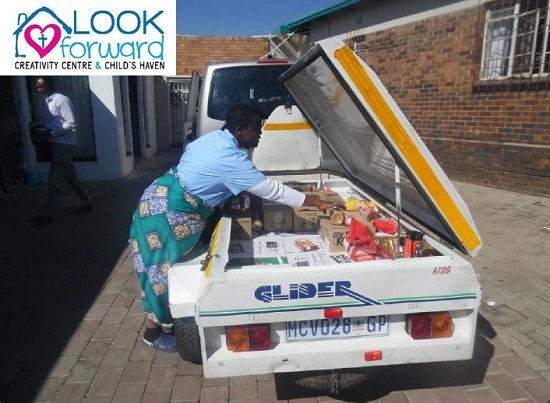 Look Forward works with other partners to provide citizens with diapers, anti-septic, gloves and other home-based care items required, and runs an outreach programme for children to receive stationery for school. The non-profit organisation is totally dependent on the generosity of the public and organisations like FoodForward SA, and together we have been able to significantly reduce the impact of hunger in the Johannesburg South community. 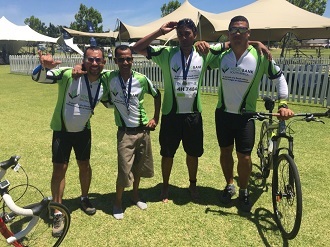 FoodForward SA is happy to provide ongoing support to their beneficiary organisations who share a common goal of enriching the lives of disadvantaged South Africans.